On the surface you look like you have it all. You have a lovely home, a good job, a successful business, a family, good health, and go on regular holidays. You feel lucky and fortunate to have what you have. Yet something is missing. Inside you are floundering. You feel a fraud, because you don’t feel enough. 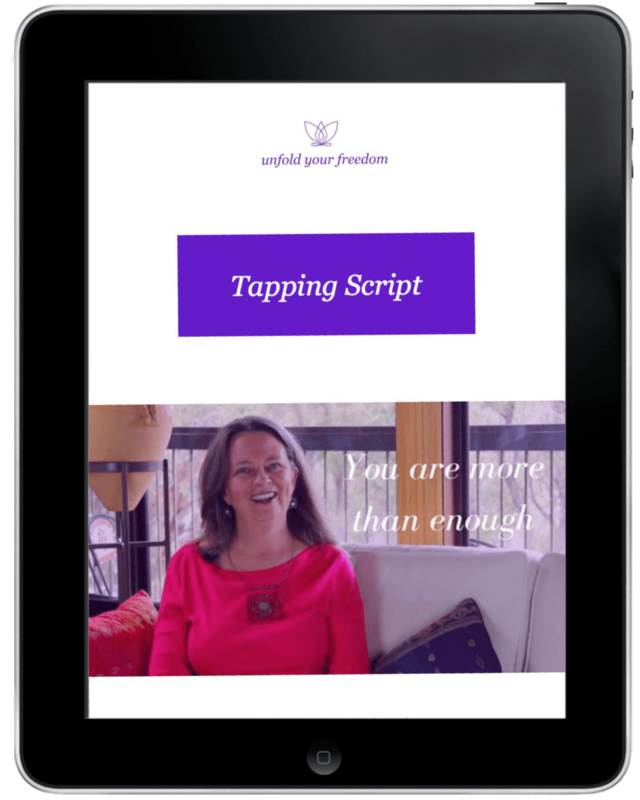 I’ve created this script to help you get on your way to feeling you are enough and more.